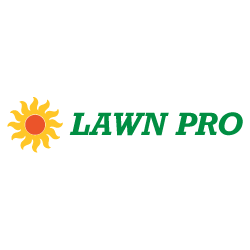 Lawn Pro / Green Leaf has been family owned and operated for over 30 years. Our technicians are licensed and experienced to treat your home or business' landscape. 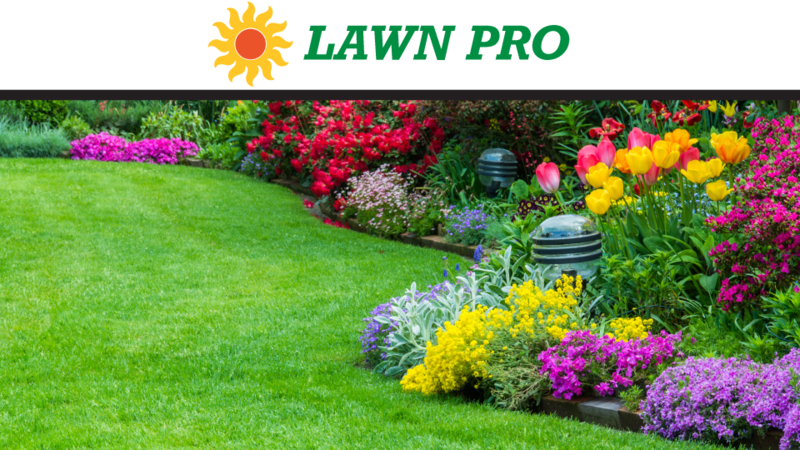 Our services include lawn care, flea/tick control, and plant health care.